When you haven’t seen the sun in months, and the weather looks as though it’s shaping up to bring nothing but endless stretches of grey cloud, cold wind and freezing rain, it’s inevitable you’ll start wishing summer would hurry up and arrive. While winter sun holidays often mean long haul flights, our list of eight hot spots around the world include some that can be reached in less than five hours and still experience temperatures of 19℃ and above. 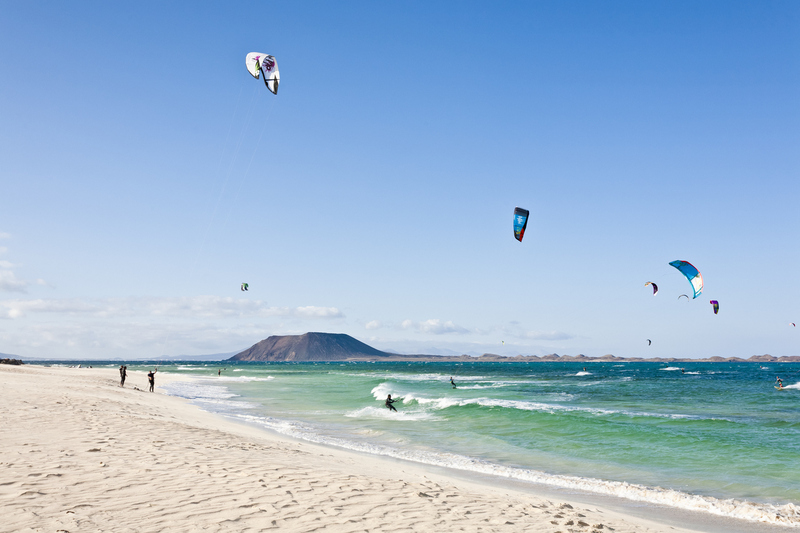 If you’re wondering where to go for winter sun but don’t want a long haul flight, the Canary Islands are your best bet. In fact, the Canaries – which include ever-popular Tenerife, Fuertaventura, Gran Canaria and Lanzarote – some of the most reliable winter sun in Europe, with temperatures averaging just a nip below 20℃. That’s because their location just off the north-west coast of Africa ensures the beaches remain strewn with sun loungers and towels. 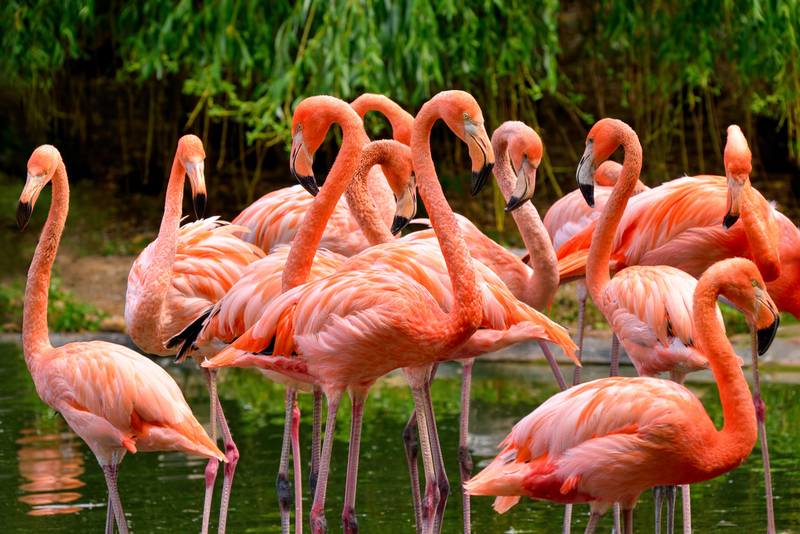 Consider Lanzarote for its spectacular volcanic scenery, Tenerife for its year-round water parks and Gran Canaria for its wide sandy beaches and family-friendly Palmitos Park. Whichever island you choose, you’re guaranteed pleasant temperatures and evenings that are warm enough for a sunset stroll along the beach. Despite the fact that the middle of winter is the coldest time in Mexico, temperatures hover just a little below 30℃, with little rainfall and plenty of sunshine along its Caribbean coast. 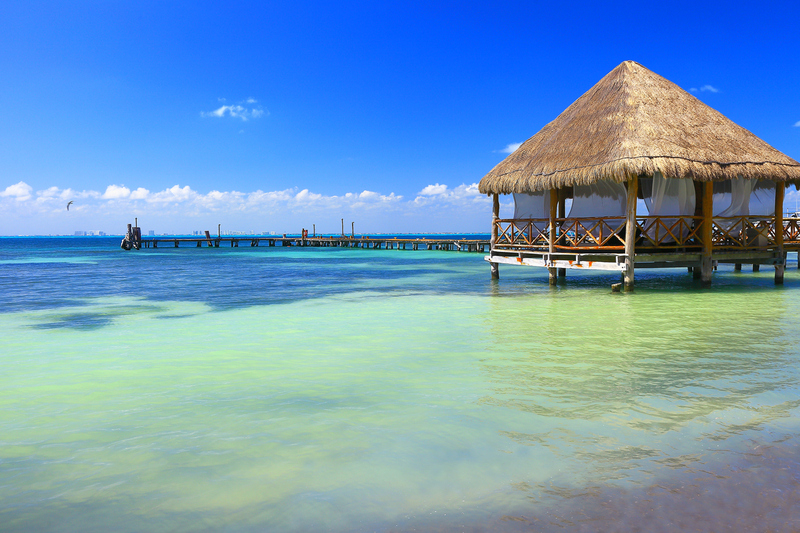 The tropical resort of Cancun also enjoys its dry season at this time of year, which draws sun seekers from all over the world to its Caribbean-edged coast with white sandy beaches and turquoise seas. Cancun is a great destination to consider if you fancy the hustle and bustle of a city with lively restaurants, nightclubs and bars, balanced with the awe and wonder of the ancient Mayan sites – the perfect sightseeing spot for culture vultures. Don’t miss the chance to go scuba diving at the underwater museum ‘Museo Subacuático de Arte’ if you head to the east coast. America may not be your first thought if you’re wondering where to go for winter sun, but there’s one destination in particular that’s lovely and warm in winter – Florida. Temperatures in the Sunshine State rarely drop below 20℃ at this time of year, and the sea stays nice and warm too – meaning you can bank on an afternoon swim if you’ve enjoyed a morning relaxing on the beach. There’s plenty to do off the beach too, with Universal Studios Orlando and Walt Disney World just two attractions offering entertainment for children and adults alike. If you’d prefer to head to the Everglades, now’s the perfect time to go because humidity is low, the biting bugs are mercifully nowhere to be seen and the wildlife viewing tends to be at its best. For some gentle winter sun and an exotic destination without the long-haul flight, consider Morocco. This North African destination is by no means the warmest place on this list of places to consider, but it’s certainly a lot warmer than the UK – especially if you visit the south or middle of the country away from the North Atlantic coast. 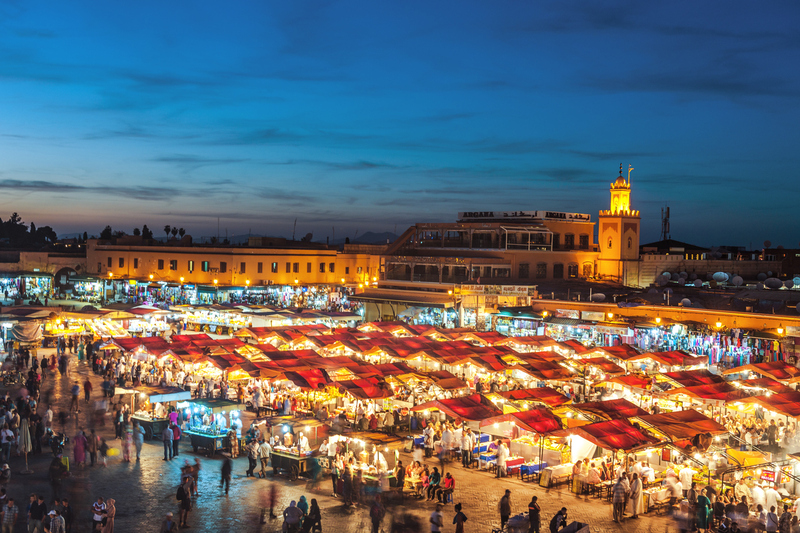 While it’s chilly when night falls, daytime temperatures tend to reach anywhere from 14℃ to 20℃, meaning you can comfortably explore the architecture, cafes and markets of vibrant places such as Marrakech without needing to wrap up. Pay a visit to the Jemaa el-Fna square for snake charmers, belly dancers and stalls brimming with gifts, or simply watch the world go by from a comfortable seat in a traditional cafe – it’s an unforgettable place and unlike anywhere you’re likely to have seen in Europe. If you’re wondering where to go for winter sun but want more than a beach to keep you entertained, Dubai should be top of your list. This glistening location in the United Arab Emirates is filled with towering skyscrapers, world-class shopping malls and marine-animal parks. To crown it all, you can expect sea and land temperatures of anywhere between 20℃ and 25℃. 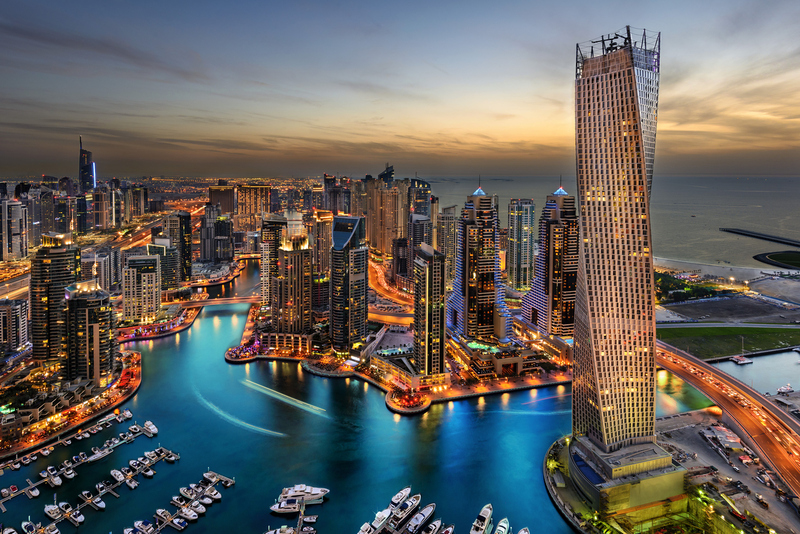 For example, you can dine in the Burj Khalifa (the world’s tallest skyscraper), take a boat ride along the Dubai Creek, see the Palm Jumeirah or experience the thrill of the IMG Worlds of Adventure indoor amusement park. In fact, winter is arguably the best time of year to take a holiday to Dubai considering that this desert destination is often sweltering later in the year. East Asia is certainly somewhere to consider if you’re wondering where to go for winter sun. In fact, Thailand offers some of the most dependable warm weather for sun seekers, with a change of pace and culture that feels exotic, interesting and totally unlike anything back home. Temperatures in some parts of the country drop as low as 20℃ during the winter months, but maximum temperatures often reach a balmy 28℃, so you’ll certainly be able to bring your holiday wardrobe along with you. 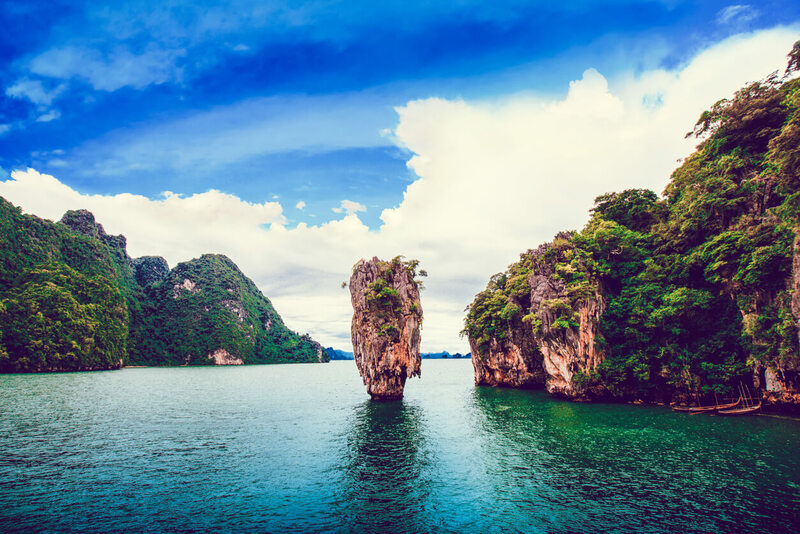 Consider exploring the temples of Chiang Mao, the beaches of Koh Lanta, or the islands of Koh Phi Phi and Krabi, and get ready to embrace the Buddhist influence in Thailand’s culture – perfect for encouraging rest and relaxation. This island in the eastern Mediterranean is best known for its beachside resorts of Paphos, Larnaca, Limassol and Ayia Napa, which enjoy average winter temperatures of 22-23°C during the day and 12-13°C at night. This means that in addition to enjoying an average of 340 days of sunshine each year, Cyprus has the warmest winters of all Mediterranean countries due to the island lying just 75 miles west of Syria in the Middle East. 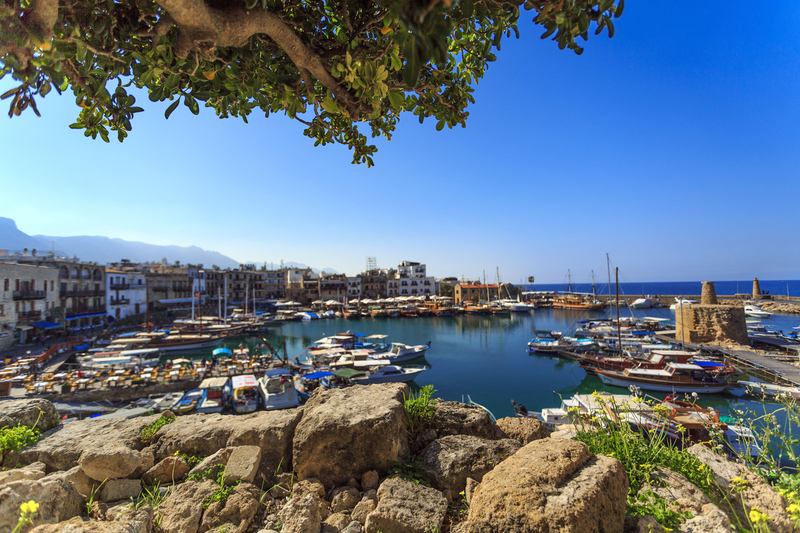 While its beaches and weather are obvious attractions for winter sun seekers, Cyprus is rich in history dating back thousands of years, has lush, verdant pine forests, salt lakes and is noted for its wine and potato production. Just 13 degrees north of the equator, the Caribbean island of Barbados enjoys a tropical climate and warm temperatures all year round. The dry season, which started in January, means sun seekers can bask on the silky sand beaches in temperatures that tend to average around 28℃. The sea is the perfect temperature too – 27℃ – with gentle waves on the west coast and wild waves on the east coast (perfect if you want to do a spot of surfing). Barbados is a foodie’s paradise, with phenomenal seafood and Bajan dishes fusing cuisine from the West Indies, Europe, Africa and the Caribbean plentiful, together with this paradise island’s other delicacy – Mount Gay Rum. 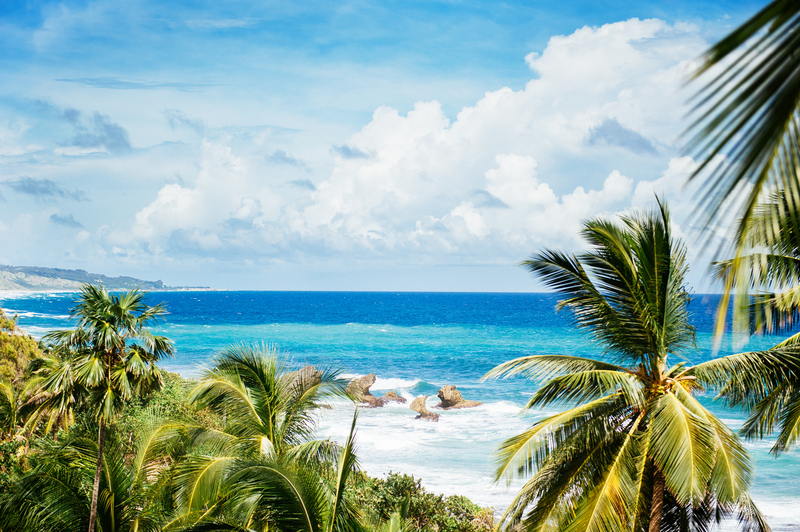 Don’t be fooled into thinking Barbados is somewhere to just simply eat, drink and sunbathe, though. You can swim with turtles, explore botanical gardens, trek through the forests and hang out in bars well into the night. These are just eight of our favourite destinations for winter sun. There are plenty more winter sun destinations here for you to consider, so have a look and treat yourself to a holiday. The extra dose of vitamin D and the change of pace is sure to do you good!